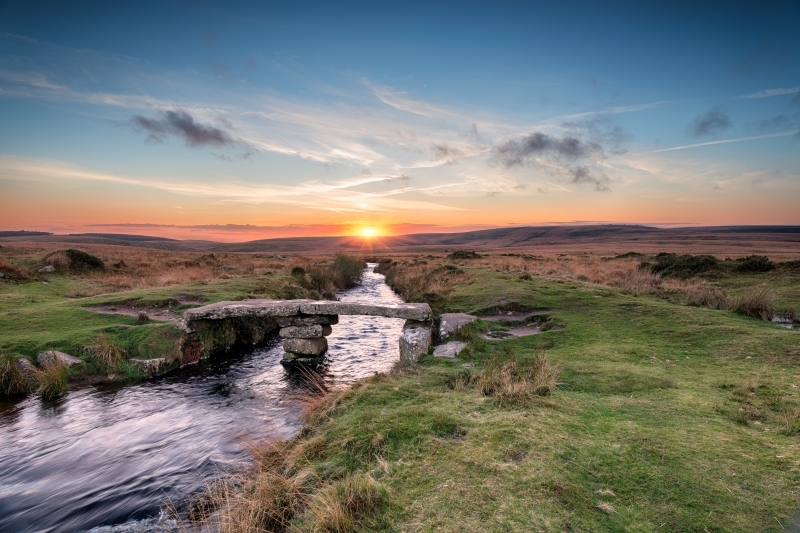 The Dartmoor National Park is a large area of moorland, located in the centre of Devon. Just a quick drive from Welcome Family Holiday Park, it is one of the most diverse attractions in the area, and indeed, the UK. Bring your family along and you’ll surely find something to keep everyone happy! The oldest leisure activity in Dartmoor is hill walking. Dartmoor has a large collection of hills, topped with outcrops of bedrock, known as tors. The Dartmoor National Park authority provides guided walks around the moors, as well as area guides for walks. Some hills are also available for rock climbing. 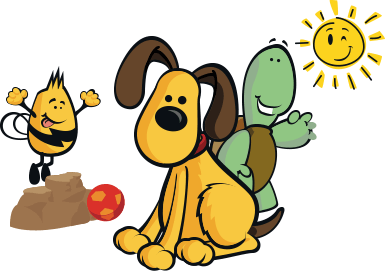 Letterboxing is another popular activity. The practice takes its name from watertight containers, or letterboxes, that are hidden throughout the moor. Visitors have to find these, and when found, take an impression of the letterbox’s rubber stamp as proof of finding the box. They then stamp their own personal stamp in the letterbox’ logbook. Canoeing and whitewater kayaking are amongst the favourite activities by visitors due to the high quality of water on the park. The River Dart is considered by many enthusiasts to be amongst the best in England’s South West. Dartmoor National Park offers one of the widest ranges of fishing options in the UK. Try your hand at river, reservoir, fly or coarse fishing in sparking clean rivers and catch brown trout, sea trout and salmon. Book your family holiday with Welcome Family and experience the wonders of Dartmoor National Park for yourself!